The Incredible Adventures of Van Helsing series is an interesting one, for sure. I’ll admit I had a soft spot for the franchise, at least as far as the first and second installments are concerned. 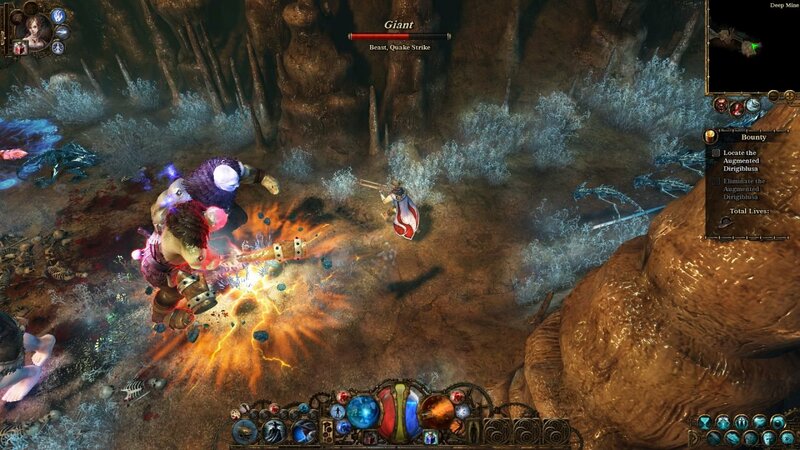 The first of the Action RPG offerings was a refreshing newcomer in the genre, even though it wasn’t nearly as stylized as something like Torchlight 2, and didn’t have the long-term appeal of Diablo III—even in the state that D3 was in when VH launched. VH2 was a worthwhile game, at least as far as the continuation of the story was concerned, but it didn’t really feel like an improvement upon the mechanics of the first. But nothing could have soured the taste that players had for the legendary monster hunter in quite the way that the third title did. 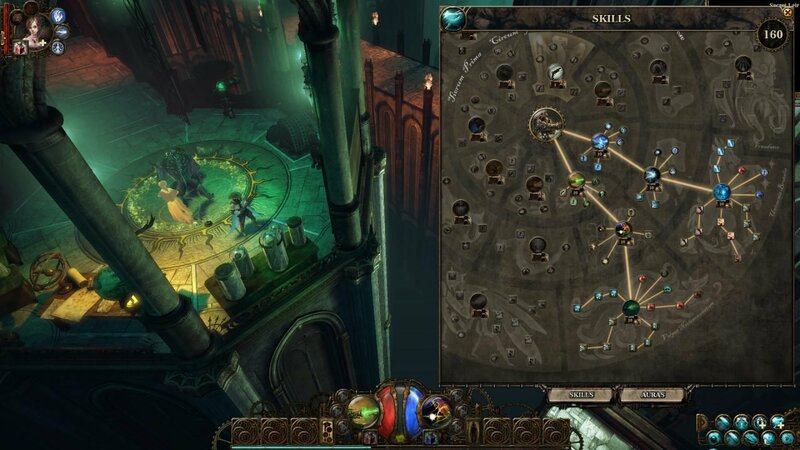 With how it split up Helsing’s diverse skill trees into separate character classes with linear progression, it felt very much like the same misstep that had befallen Diablo III, only it had come at a time when D3 was finally starting to recover from that mistake. Now, though, NeocoreGames have come back with what they hope will be a worthwhile solution for owners of the trilogy and newcomers alike, and it comes in the form of The Incredible Adventures of Van Helsing: Final Cut. Free to owners of the original trilogy, Final Cut splices the campaigns and stories of all three games together into one seamless experience, and retroactively introduces the six classes from the third game into the previous two, while simultaneously fleshing them out to a point where each now has more development on offer than Van Helsing himself had in the first title. It’s a massive undertaking in the guise of a token gesture, and it does wonders for offering a cohesive experience throughout the narrative of the three games—though it’s not without some noticeable faults. 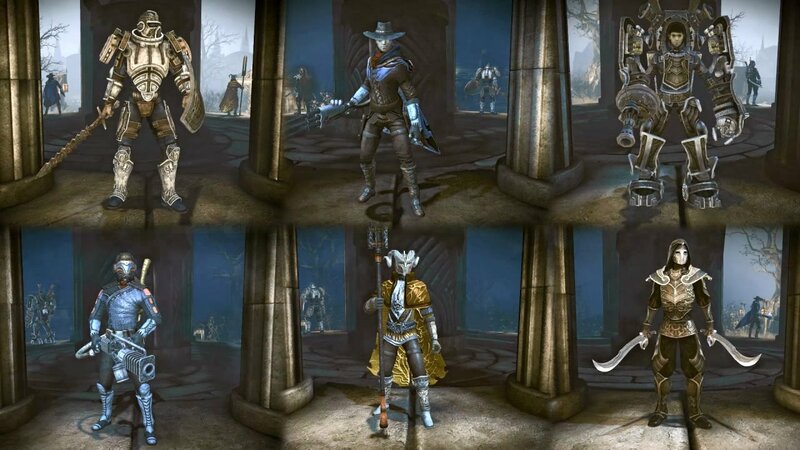 One of the most obvious of these new faults is that because players now assume the role of one of Van Helsing’s children, rather than Van Helsing himself, and because certain bits of dialogue were recycled in the Final Cut, there is sometimes a disconnect between different bits of the voice over—particularly when other characters refer to Van Helsing (or the player) in conversation. Immersion breaking as this may be, it’s certainly not going to spoil the experience of the gameplay. What does, however, at least in my opinion, is that the new classes don’t seem terribly well balanced. It’s something I’ve taken for granted in my last couple years in the Diablo III ladder seasons that that game has thousands of screaming, angry fans on the forums, ensuring that there is at least an attempt at class balance. It makes it painfully obvious, then, just how unbalanced a game is when, say, one of your classes has a core attack that can prone-lock enemies. This is compounded by Final Cut’s attempts to implement some semblance of endgame in the form daily quests, challenge and weekly events, multiplayer, Glory levels (think Paragon), and new Inhuman difficulties akin to Diablo III’s Torment difficulties. All of these are excellent changes, don’t get me wrong. I just feel like the game could have used some better tuning before being released. And level-gating the Inhuman difficulties is frustrating; if I’m ready for the challenge, don’t make me wait. Let me play my game my way. Let me decide what’s fun for me. But ranting aside, the meshing of the campaigns from the three games is amazing, and I’ve always loved the setting for the Van Helsing games. I love the tuning done to the quests. I love that the tower defence stuff is now optional (though totally worth your time). I love that there was a genuine attempt made to implement interesting multiplayer modes, even if they’re not brilliant at the moment. But as much as I love thosethings, they all feel very rough around the edges. Apart from the fiercely long campaign of 50 hours (closer to 30, in my experience), the game feels like it needs some patching to bring out the best of it. Even still, though, I enjoyed facerolling my way through the hardest difficulties as the Phlogistoneer with all of his game-breaking cannon abilities. Final Cut is definitely an improvement upon the Van Helsing trilogy, without a doubt. It’s certainly worth diving back in for owners of the franchise—especially since it’s a free upgrade if you’re one of the dedicated fans that bit the bullet with the third title in pursuit of a conclusion to the story. 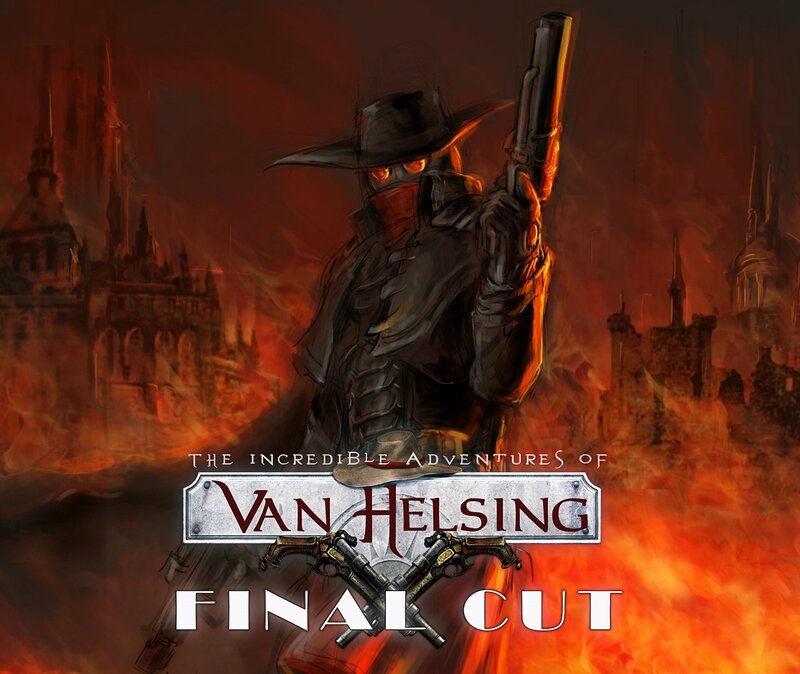 For anyone new to the Van Helsing games, The Incredible Adventures of Van Helsing: Final Cut is certainly the best offering thus far. It may be a bit around the edges, and no longer even feature the iconic monster hunter in a starring role, but Final Cut finally does justice to this highly enjoyable underdog of an ARPG. 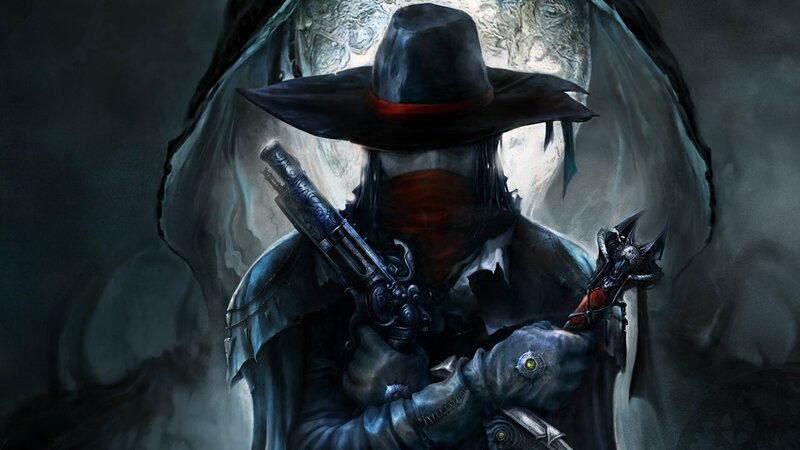 NeocoreGames have come back with what they hope will be a worthwhile solution for owners of the trilogy and newcomers alike, and it comes in the form of The Incredible Adventures of Van Helsing: Final Cut.